Asphalt sealcoating: The best way to protect your asphalt parking lot is with a sealer. A sealer acts as a layer of protection against damage caused by heavy traffic, oil and grease spills, and the elements. Line painting: Pavement lines go a long way in directing traffic and providing motorists with a space to park. If the lines on your asphalt surface are fading, then you’ll want to repaint them to ensure you are providing your customers with a safe place to park. Alligator cracking: This type of cracking is called alligator cracking because it resembles alligator scales. It is typically due to structural failure, such as weakness in the sub-grade. Block cracking: This type of cracking is called block cracking because the cracks form block shapes. It is generally a result of changing temperatures, which causes the asphalt pavement to shrink. Linear cracking: Linear cracks are cracks that run parallel to the pavement’s center line. It is typically the result of poor joint construction. Edge cracking: These types cracks form along the edge of a street or parking lot and are usually a result of heavy vegetation, such as wet leaves. Potholes: Potholes can form anywhere on the road’s surface and are a result of moisture infiltration. 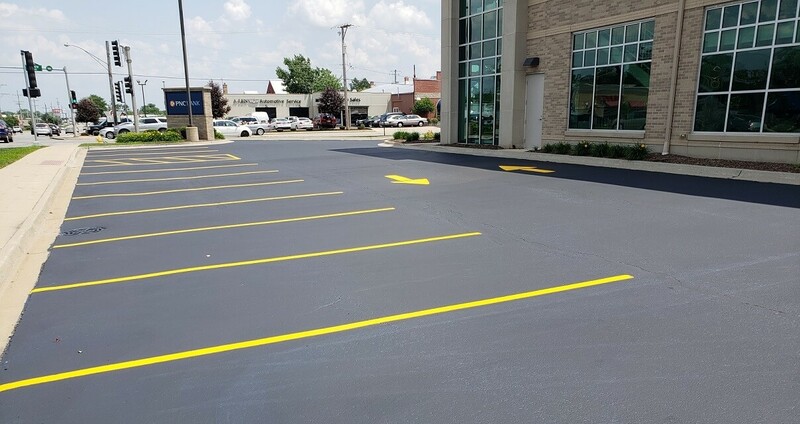 If you are a business owner or commercial property manager, it is critical to the success of your business to make a great first impression, and your parking lot is the first thing people see when they pull up to your business. When your parking lot is covered in stains, cracks and potholes, you are sending the wrong message. 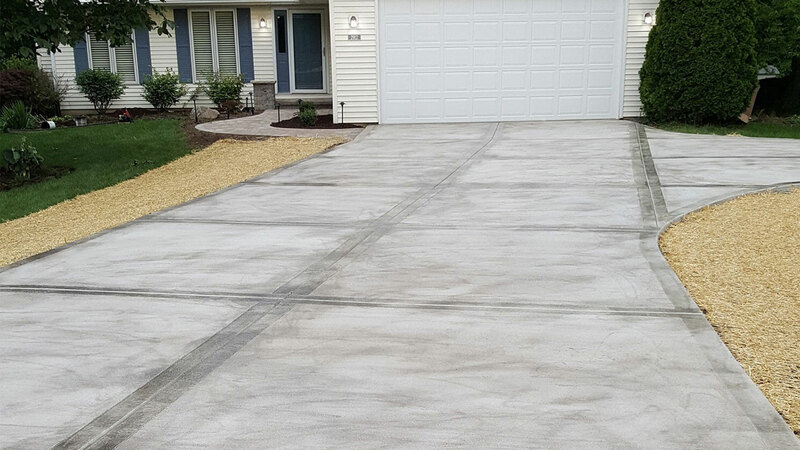 Maintaining the appearance of your asphalt will create a welcoming atmosphere for prospective customers. You can count on us to solve whatever asphalt problem you have on your hands. With decades of experience, we have the skill and technical ability necessary to make your asphalt look like new again. If you are in the Belvidere area and are interested in scheduling an appointment with a member of our seasoned staff, then we encourage you to give us a call today. We will gladly answer any questions that you may have and offer you a quote. We look forward to serving you.